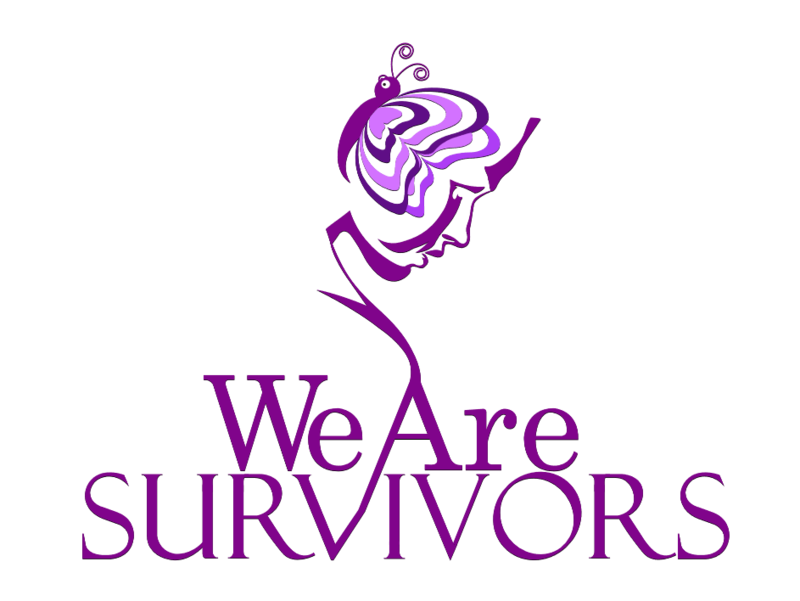 We Are Survivors Foundation thanks you for your spirit of service. Without your love offering of time and membership dues this would not be possible. In an effort to make the dues process manageable for everyone, we are asking that you set yourself up for a recurring monthly payment of $25. Simple click the link to the right. Log into your Paypal account and select reoccurring monthly payments.